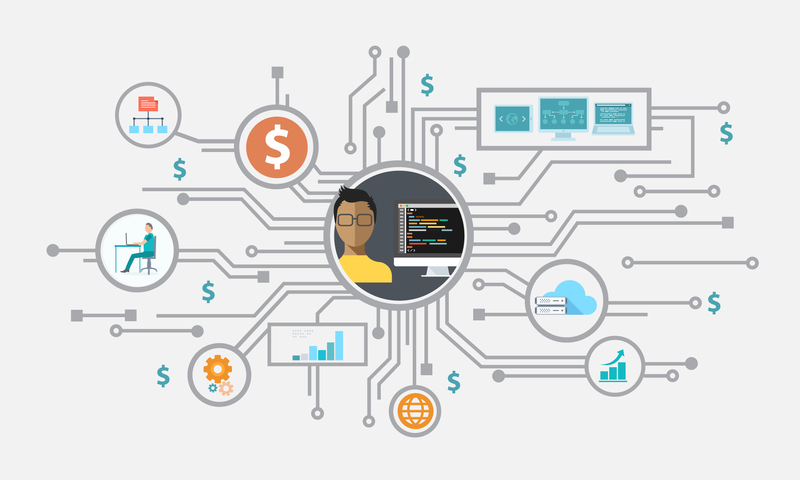 Within today's fast-moving technology environment, IT teams often find themselves struggling to catch up, constrained by their perception as cost centers and the ongoing maintenance of outdated IT infrastructure. 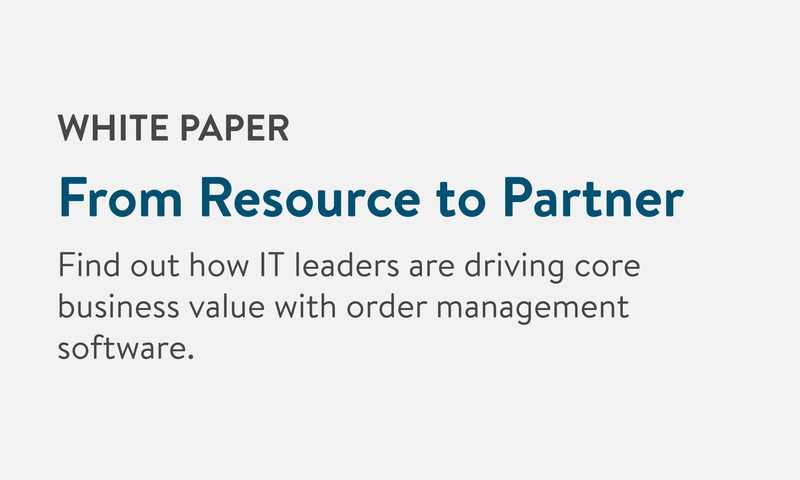 But in wholesale distribution, more and more IT leaders are seizing the opportunity to leverage new technologies to drive revenue and become strategic partners critical to the core business. Why taking greater control of sales order data is crucial to business success. How to enable seamless, value-driving information flows with turnkey SaaS solutions. What business results IT can deliver.